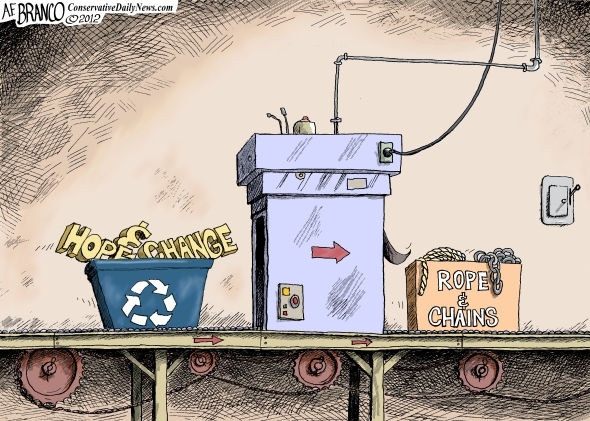 Tags: Democrats, fundamental transformation, hope and change, rope and chains, recycle, A.F. 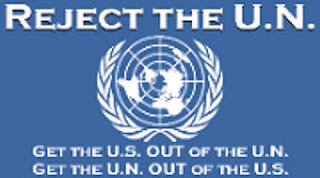 Branco, political cartoon To share or post to your site, click on "Post Link". Please mention / link to the ARRA News Service. Thanks!